If you’re like us, you can’t stand wasting food. But when you make an egg-white omelet, what are you supposed to do with the egg yolks? Well, these yummy yellow centers have many different uses – some of them you probably wouldn’t even believe. So stop the wastage, and take a look at these five surprising things you can do with egg yolks. We’re not yolking around. 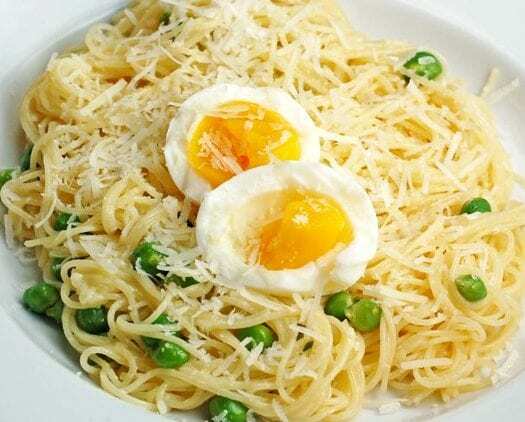 Many people don’t realize, but most authentic Italian sauces don’t require egg whites; meaning you can make a tasty pasta dish with just your egg yolks to spare. To make a scrummy and Cheesy Pasta Alfredo sauce, you’ll need two egg yolks, butter, heavy cream, salt, fettuccine, Parmigiano-Reggiano cheese and black pepper. And there are no egg whites in sight. Because obviously, the omelet was only the starter. Okay, this sounds pretty disgusting. In all honesty, you don’t even taste it – but all the goodness is there anyways. Egg yolks are chocka-block full of protein and Omega-3 (and a whole host of other healthy nutrients) and can add a little bit more goodness to your smoothie. 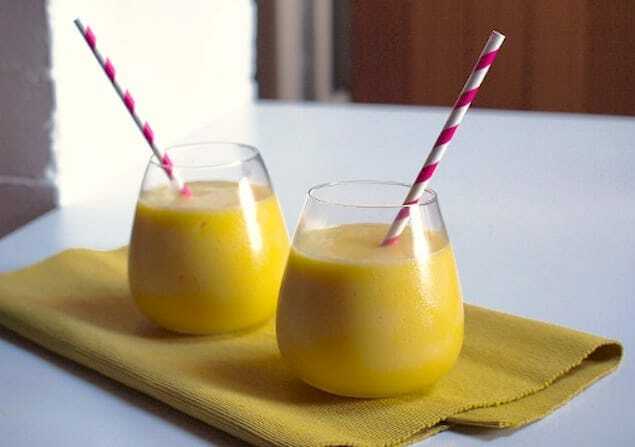 Adding egg yolks also thickens the smoothie mixture, making it more creamy – and if you do it right, you could even get your smoothie tasting like ice cream. Yum. You might feel ridiculous smothering egg yolks onto your head (and it won’t smell too pretty), but you’ll thank us afterward. Egg yolks naturally condition hair and can leave your locks feeling rejuvenated, soft and silky, and less prone to split ends and breakages. All you need to do is beat up around 6-7 egg yolks until they are creamy and apply them to you dry and clean hair. Leave the eggs on there for around 20 minutes, and then rinse off in cold water. Trust us. Yep, we’re really telling you to put eggs on your face! Nevertheless, eggs yolks have been proven to be an efficient skin-mask. Because they are full of nutrients and vitamins, they can do your skin a world of good. Their protein content can rebuild and heal your skin to reduce acne. Egg yolks are also full of Lysozyme enzymes, which acts as a natural preservative. This means the eggs will preserve your skin’s natural elasticity. All you have to do is whip up your yolks, apply to your face and wait 15 minutes before rinsing it off. It’s a common misconception that you need all of the egg – i.e., the yolk and the whites – to make a cake. But this isn’t so. After you’ve used your egg whites for your omelet, keep them to one side to make dessert. 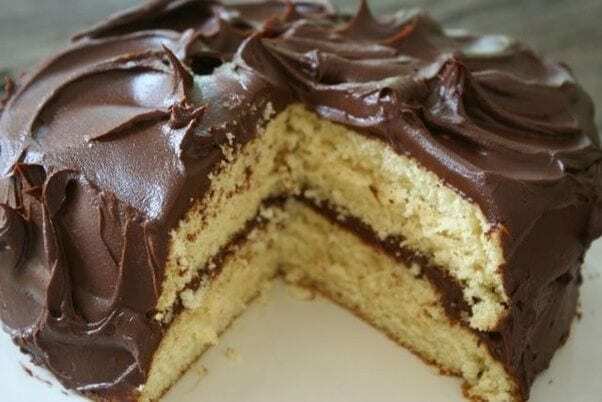 The yellow cake only requires the yolks, which is why it is more yellow in color. Add flour, sugar, baking powder, baking soda, salt, butter, buttermilk and vanilla extract into a bowl et voila (obviously there is more to it, we wish it were that easy). ’90s stars: where are they now?